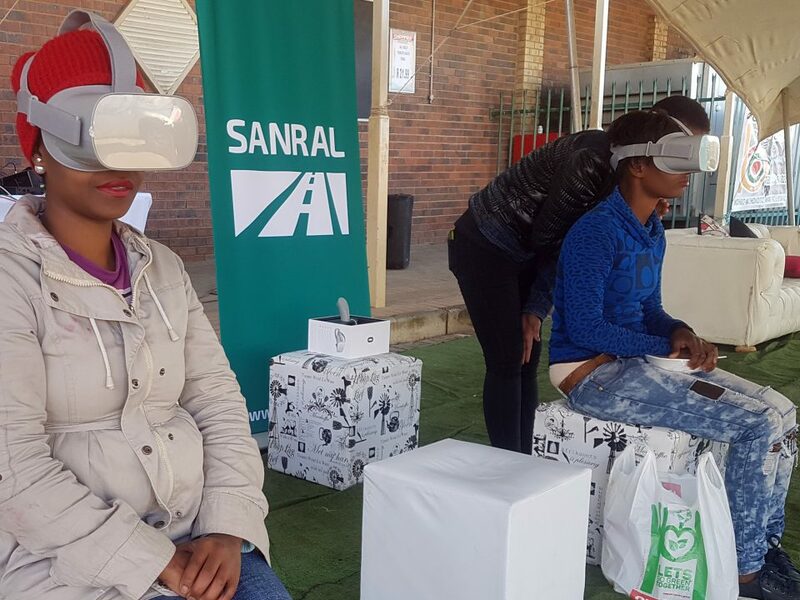 We were recently contracted to assist at a SANRAL virtual reality activation. 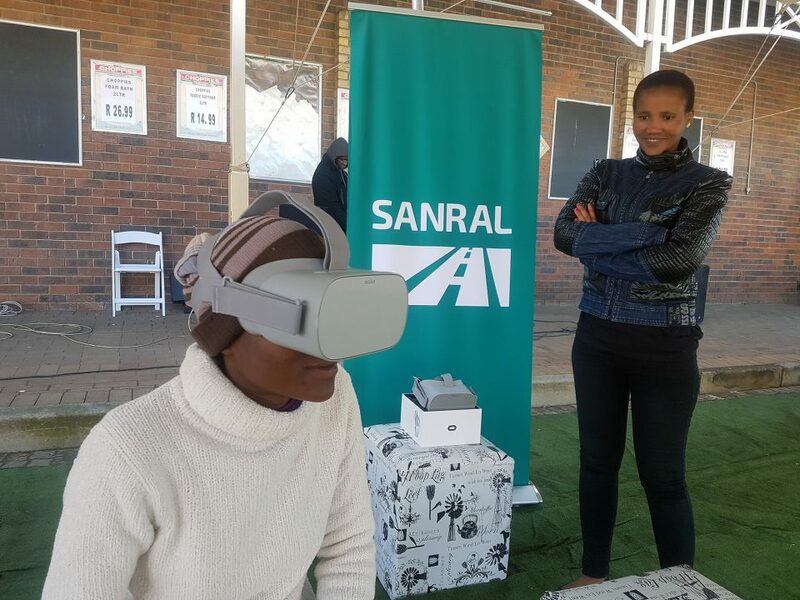 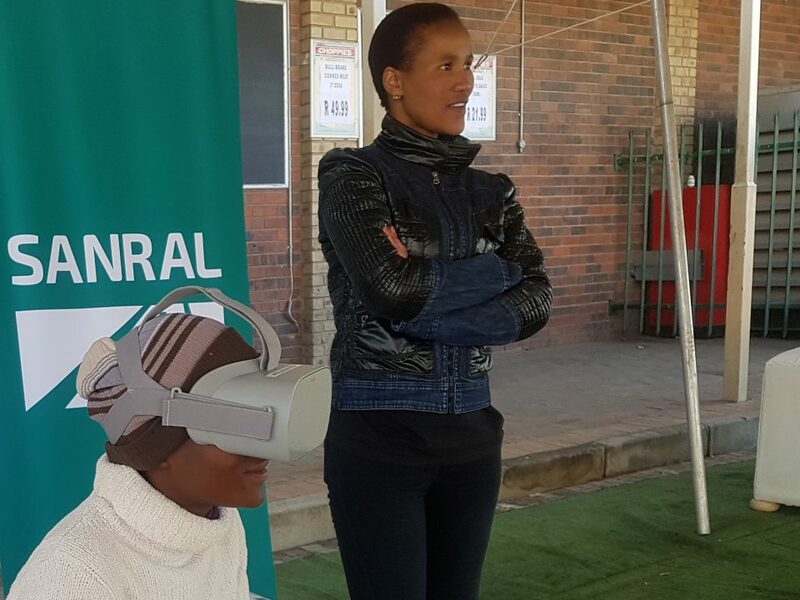 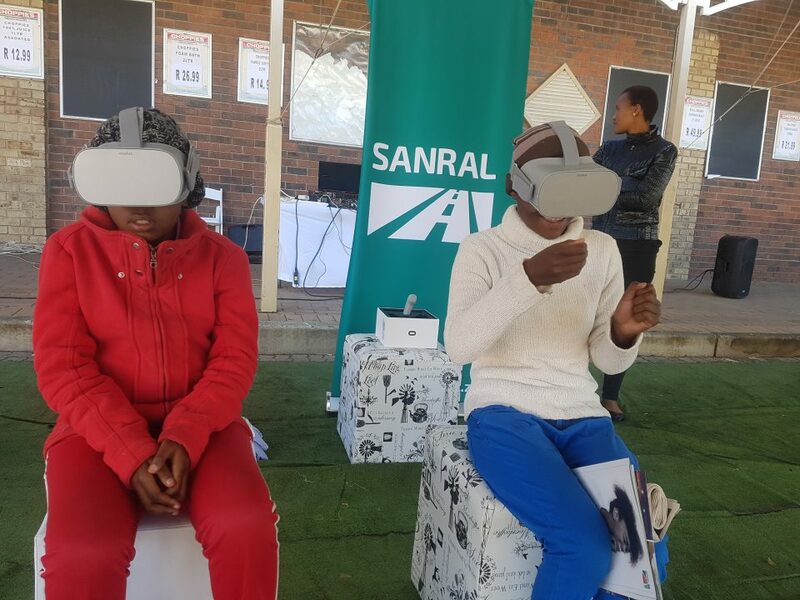 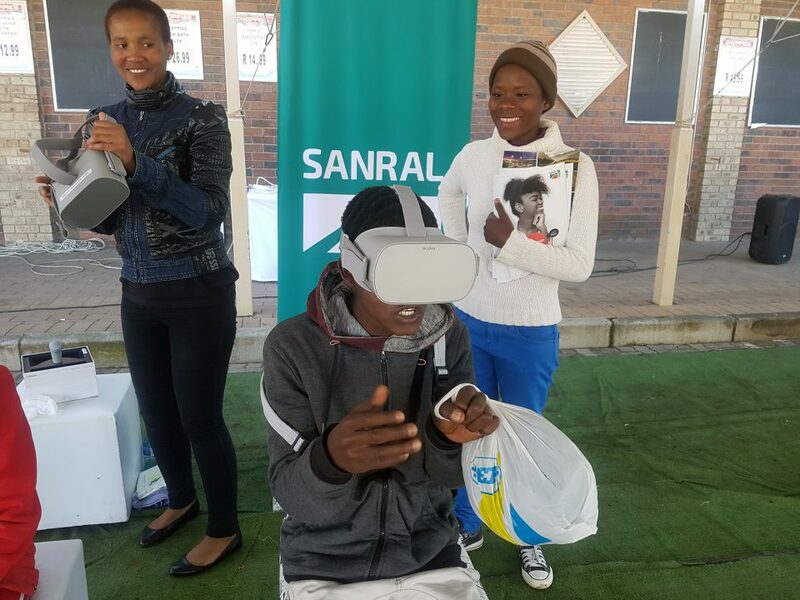 We were tasked to provide Oculus Go virtual reality headsets for the event as well as to assist with the virtual reality activations and also to supply the content for the SANRAL drive. 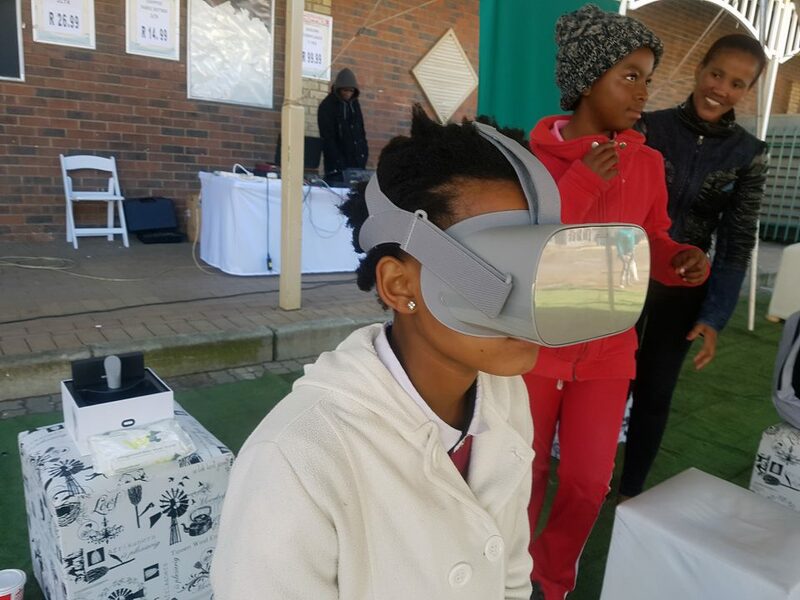 Below is some videos that we took at the event. 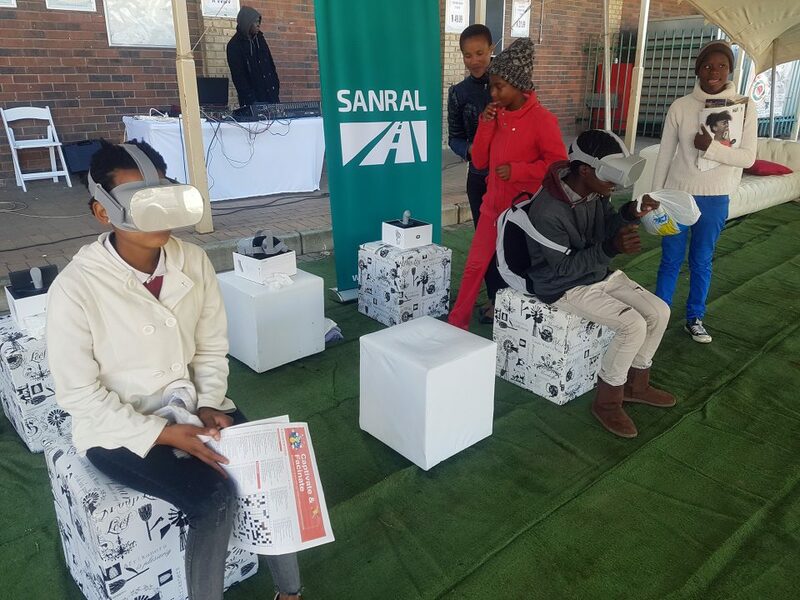 The activation was a huge success and we introduced many people from the community to their first time every virtual reality experience which were amazing. 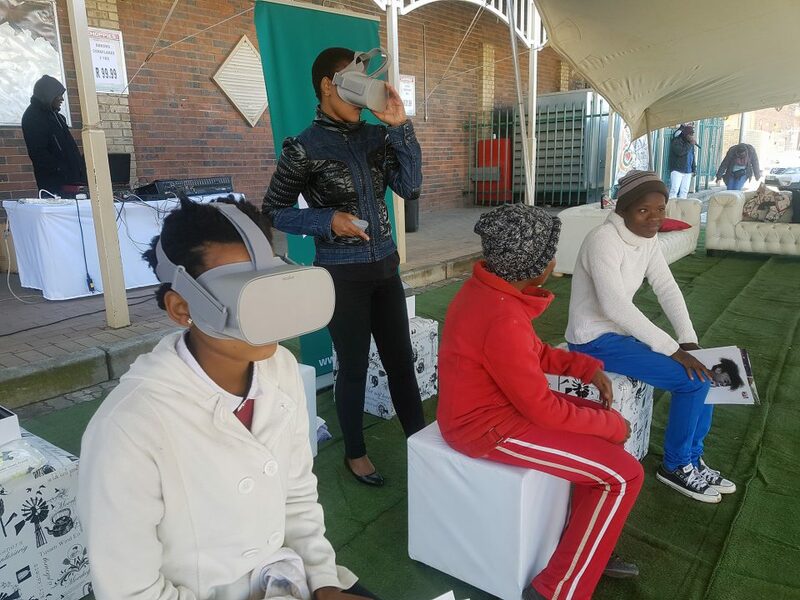 We also asked people afterwards about the experience and all received the message loud and clear, that you should not drive while texting, and if driving you must pay attention to the road! 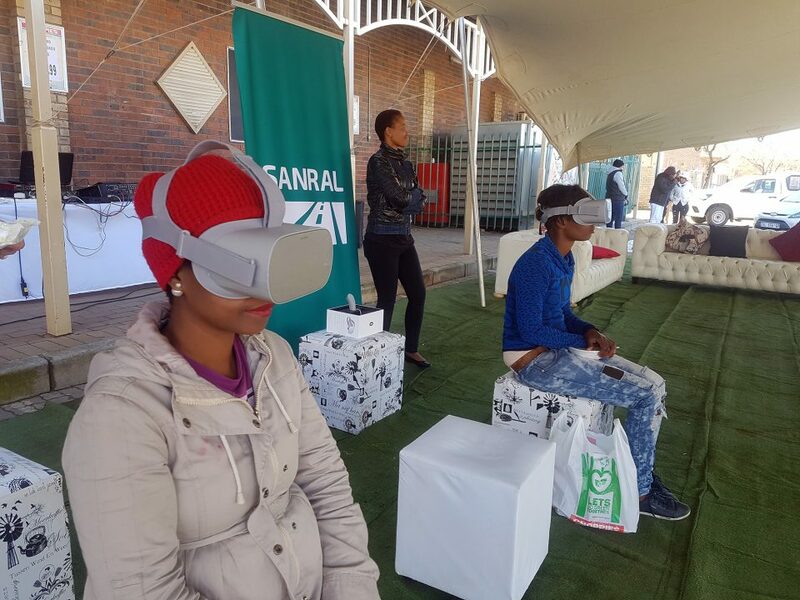 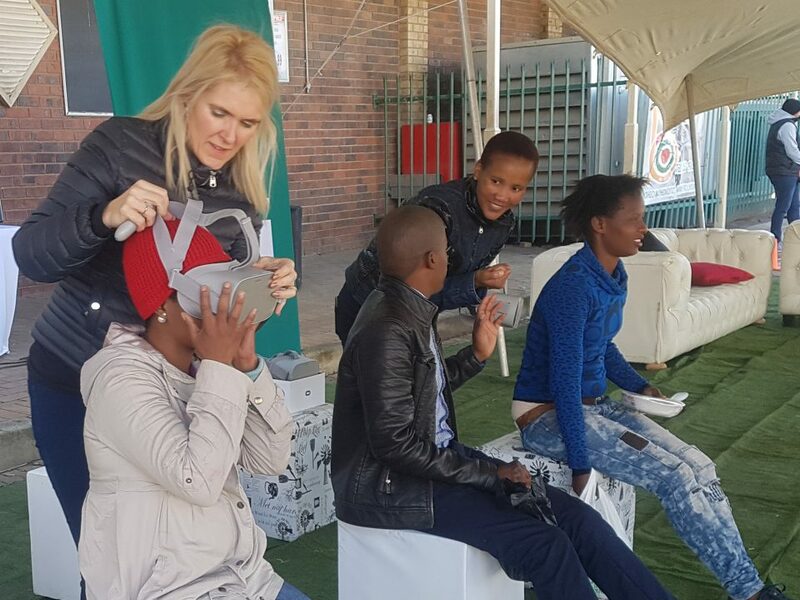 Below is some images of our recent POP-UP Virtual Reality activation that we did for the South African Road Agency.